Our credibility lies in designing and developing excellent Rope Tandoor. We have designed Rope Tandoor to cater to the demands of restaurants, hotels and other commercial food destination. 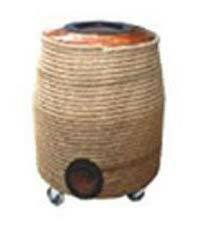 Our Rope Tandoor is widely appreciated for longer service life and easy maintenance.